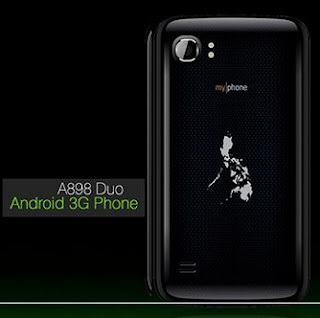 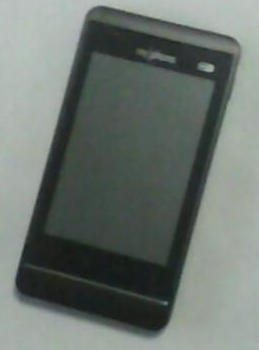 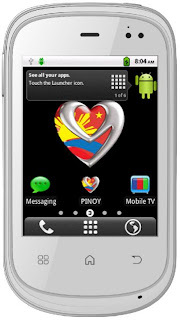 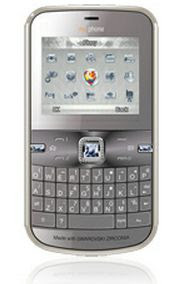 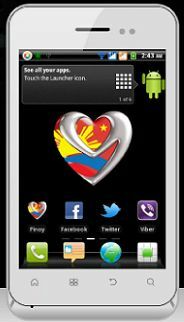 Myphone is raising itself on the android market now with it's high quality mobile phones. 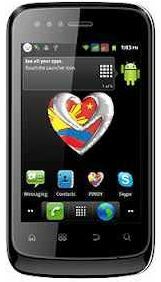 Myphone has been growing their android collection and there are lots of models to choose from, Here are the models with their specs, features and prices on their links. 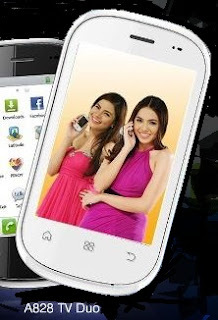 you can buy these models on Myphone Kiosk and different electronic shops.